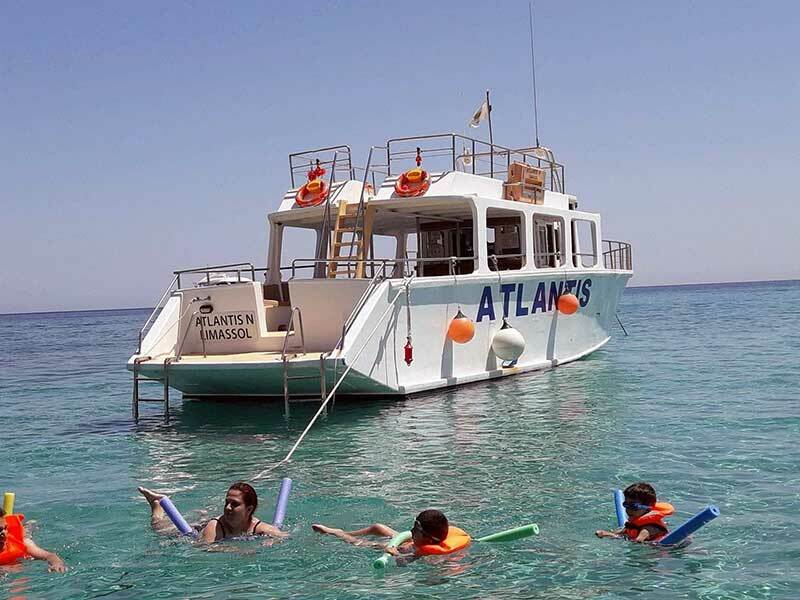 At Atlantis N Paphos Cruises we are offering various cruise services depending on your needs. Whether you are looking to have a bachelor party or a relaxed day out with family and friends, we are ready to help you! Our main target is of course to provide the best services possible and ensure that you are satisfied with our services overall. Join us to experience a great adventurous cruise. Learn more information about some of the most beautiful parts of the city.